Gregg Champion is a director who was born on November 20, 1956. The Gabby Douglas Story (2014) and Amish Grace (2010) are some movies in Gregg Champion's recent filmography. 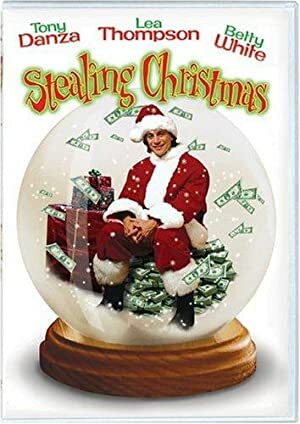 As of 2018, Gregg Champion has contributed to about 11 movies. 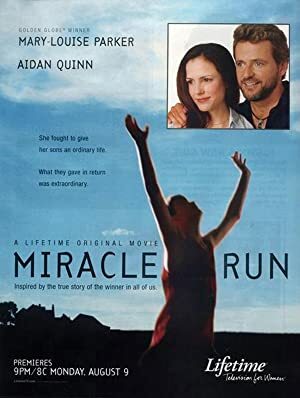 Some of the most recent Gregg Champion movies include The Gabby Douglas Story, Amish Grace, and 14 Hours. 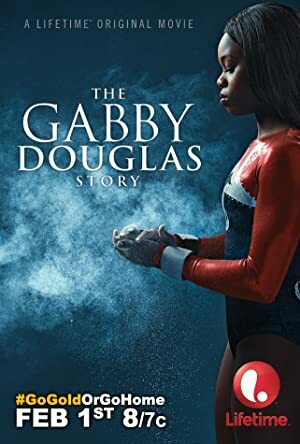 The Gabby Douglas Story was released in 2014. 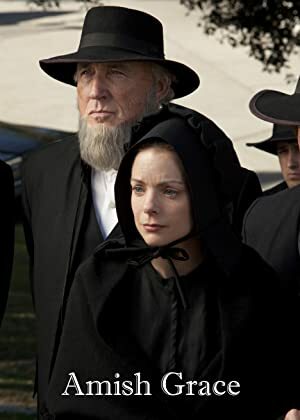 Amish Grace was released in 2010. 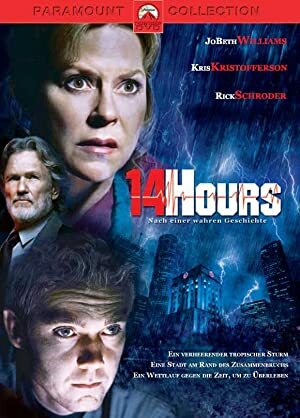 14 Hours was released in 2005.